Photosynthetic Active Radiation (PAR) is irradiance—or the amount of sunlight or ambient light that diffuses through water compared to surface light. PAR focuses on the dynamics of the photic zone, typically 1-5 meters below the surface, and leads to an understanding of photosynthesis, toxic algae blooms, and eutrophication (nutrient loading). Scientists studying phytoplankton and photosynthesis and measuring chlorophyll need to measure PAR in order to resolve the absorption rate. High levels of PAR can indicate photoinhibition (limiting photosynthesis in shallow waters), which affects submerged aquatic vegetation and certain aquatic species. 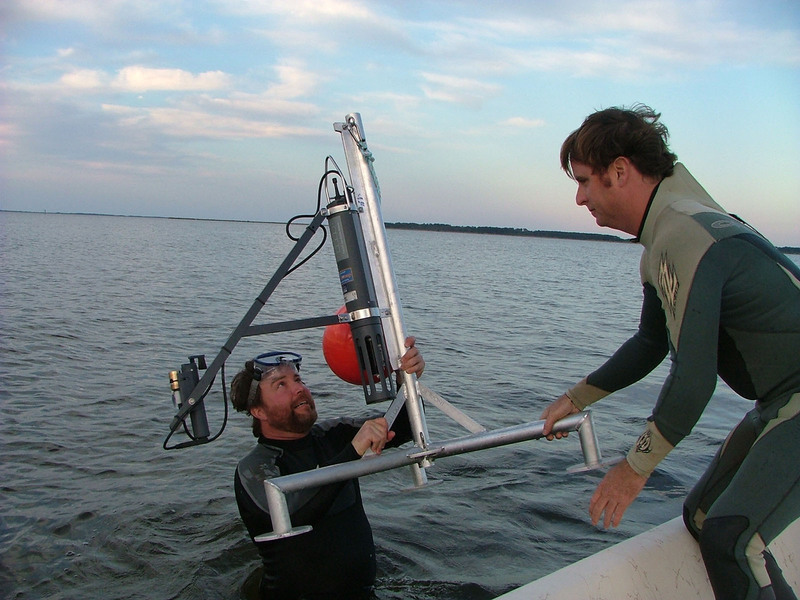 YSI measures PAR using a single or dual Li-Cor® sensor attached to a YSI 6600 water quality sonde for continuous field monitoring. For more information on using PAR with a 6600, visit YSI Integrated Systems & Services.